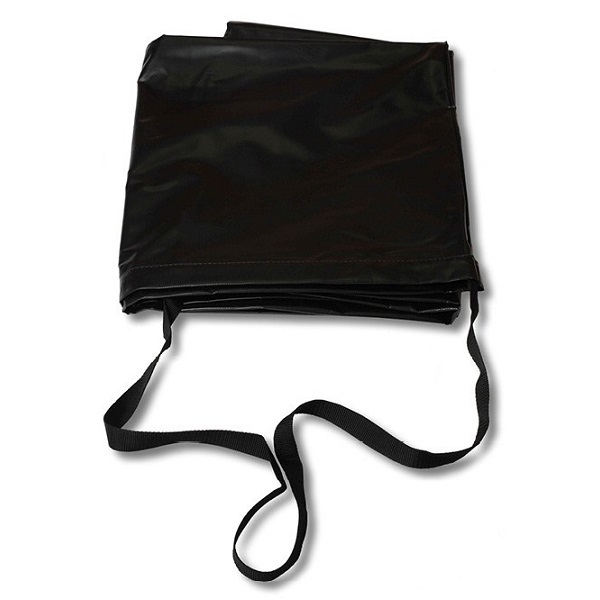 Durable universal flipchart carry bag. Manufactured from strong fibreglass reinforced black PVC. Complete with industrial strength zipper and shoulder strap. Suitable for Visionchart® VFC001 and VFC003 flipchart easels... and many more.